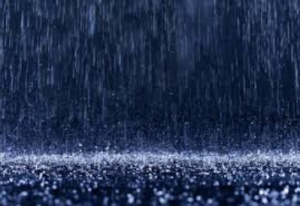 Now that the snowflakes have shifted to raindrops, heavy rainfall presents the risk of flooded basements and leaky ceilings. And while regular maintenance inspections can help identify cracks in the property foundation or other points of entry for unwanted water, heavy rain can cause flooding and/or water damage without warning signs. Although flooding is a relevant and sometimes damaging issue, most standard homeowners insurance does not cover floods. However, both renters and owners can purchase flood insurance.